Author: Gerrard, Roy Set In . . . 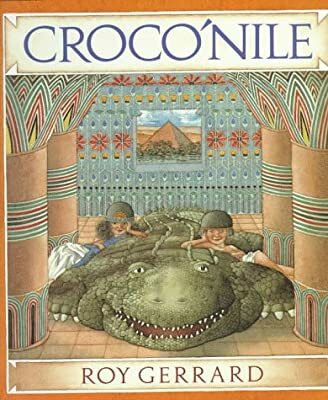 Description: Ten secret hieroglyphic messages are hidden throughout the story of Hamut's and Nekatur's adventures in ancient Egypt, and readers who send in correct translations for all ten receive a free Roy Gerrard paperback in honor of National Children's Book Week.